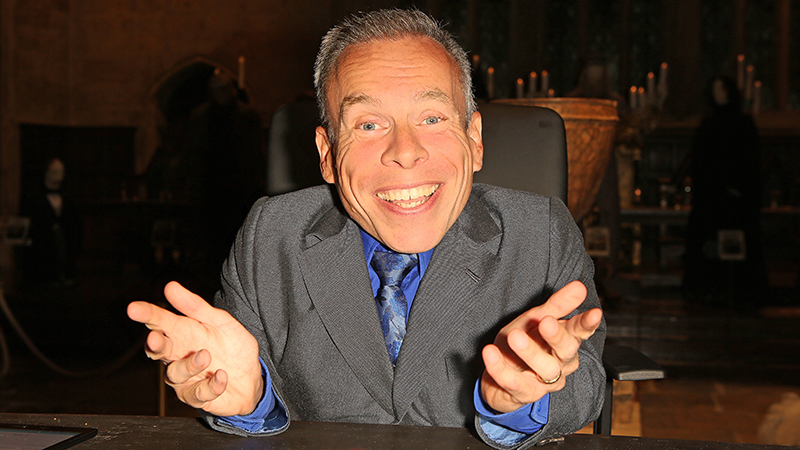 Warwick Davis will be returning to host the Celebration Stage at the Star Wars Celebration in Chicago next year. The event, celebrating its 20th anniversary, will take place from April 11-15, 2019, at McCormick Place. Tickets are selling out quickly, with only Sunday and Monday still available.